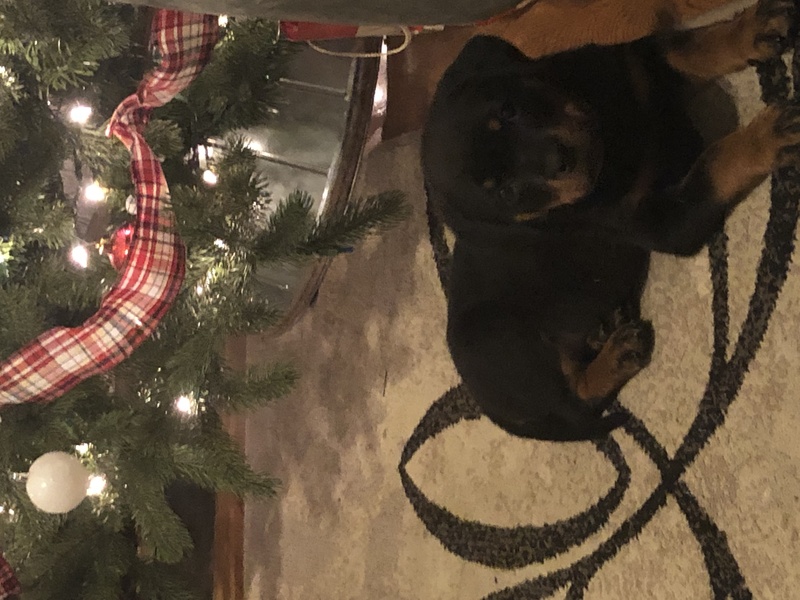 Puppies – Rocky Top Rottweilers Inc.
Puppies! Puppies! Who doesn’t love puppies? We have 3 litters of puppies expected in 2019! 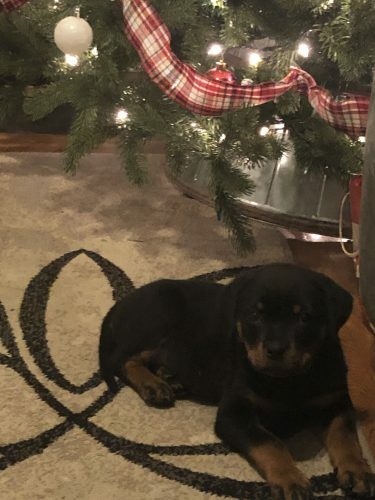 The prices of our Rottweiler Puppies For Sale vary from litter to litter based on the Sire and Dam’s accomplishment’s, pedigree’s and temperament. We will also consider a credit toward the price of a puppy for services such as roofing, fencing, painting and for equipment or other services needed to maintain a 13 acre ranch. Keep checking back for more news as we get closer to puppy time! Check out our picture gallery below and meet the fantastic families with their new puppy from Vita’s litter. We are so proud to welcome them to the Rocky Top Rottweilers Inc. family! Chris and Bob with their handsome boy, Willie! Wesley and Bobbi with their adorable girl, Schona! Yolanda with her amazing boy, Tank! Jerry, Tina and the family with their precious girl, Chloe! Jonathan and Rebecca with their distinguished young man, Carlton! Mark and Susan with their fabulous boy, Milo and their sweet girl Myka! Georgeous little Genesis in her new home with Steve and Sarah!